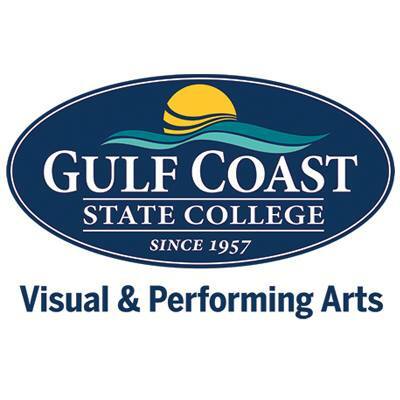 The Visual & Performing Arts Division at Gulf Coast State College is proud to present “Anatomy of Gray” by Jim Leonard. Performance dates are February 15 – 17 and 22 – 24, with Friday and Saturday show times at 7:30 p.m. and Sundays at 2:30 p.m. The cast includes current GCSC students, alumni and community actors, and is guest directed by GCSC alumnus Mat Birmingham. The cast includes Victoria Melerine, Emma Nelson, Keith Floyd, Jason Betz, Renee Ryals, Suzanne Nelseon, Joey Phelps, Anastasia Dengerud, and Doug Gilliland. Set in Indiana during the late 1800s, the award-winning author of “The Diviners,” “And They Dance Real Slow in Jackson,” and “Crow and Weasel,” describes his newest play as “a children’s story for adults.” When June’s father dies, she prays for a healer to come to the small town of Gray, so that no one will ever suffer again. The next thing she knows, there’s a tornado and a man in a balloon blows into town claiming to be a doctor. At first, the new doctor cures anything and everything, but soon the town’s preacher takes ill with a mysterious plague which soon begins to spread. General admission tickets for this performance are $20 and $10 for high school students, seniors and military.